A team of inspired engineers, developers, web designers, and marketing consultants. Our mission is to help businesses grow and succeed by using the latest in Information Technology. We do this by building relationships that last, while continuously learning and staying abreast of tomorrow’s technology. We deliver superior quality to our clients – big or small – by applying best practices, quality standards, and hiring top talent to join the TuiSpace team. To become a valued Information Technology leader in our community by helping businesses grow and run efficiently. We are a multifaceted team and can be considered a “jack of all design & development trades. ” Our IT knowledge & blended experience enables us to have a “think tank” of ideas. We develop advanced solutions to complex IT and business marketing problems. We work together as a team, throughout our international offices, to minimize the risk of errors and support our clients. Our designers work closely with our marketing consultants and development team, while our development team works with our IT engineers; all in harmony to deliver an extraordinary experience for our clients. We’re always looking for talented individuals to join our team. Our team is growing & working in many areas of the U.S. & Europe. If you are interested in working for Tuispace, please send your resume to [email protected]. Isn’t nice to partner with a winner. TuiSpace developed a contemporary promotional website for its kick-starter design campaign and it won a CSS award from AWWWARDS.com. 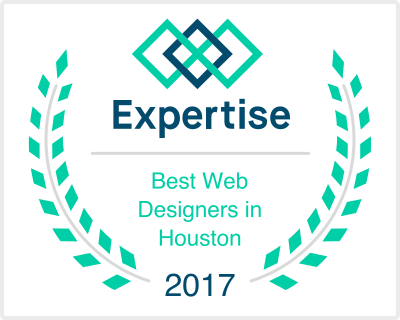 Every year, they recognize the best 365 CSS websites from around the world. We had over 10K visits on the day we were awarded the “site of day”! The AWWWARDS were created to acknowledge the creativity, innovation and talent among the best designers, studios, and agencies of the world through their websites. CSS is a programing language that is used to change the way a website formats as well as optimizing the loading of content.